In recent years, the party branch of Duopu Village, Gyirong Town, Gyirong County has been actively exploring the path of development for the masses and tangible results have been achieved. 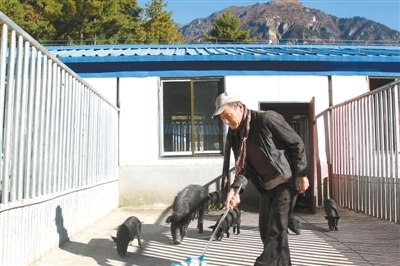 In 2017, taking advantage of national polices, a Tibetan pig breeding base was built and put into use in Duopu Village. The base is expected to boost the income of 134 people of 41 poor households, leading local people to get rid of poverty and get rich.